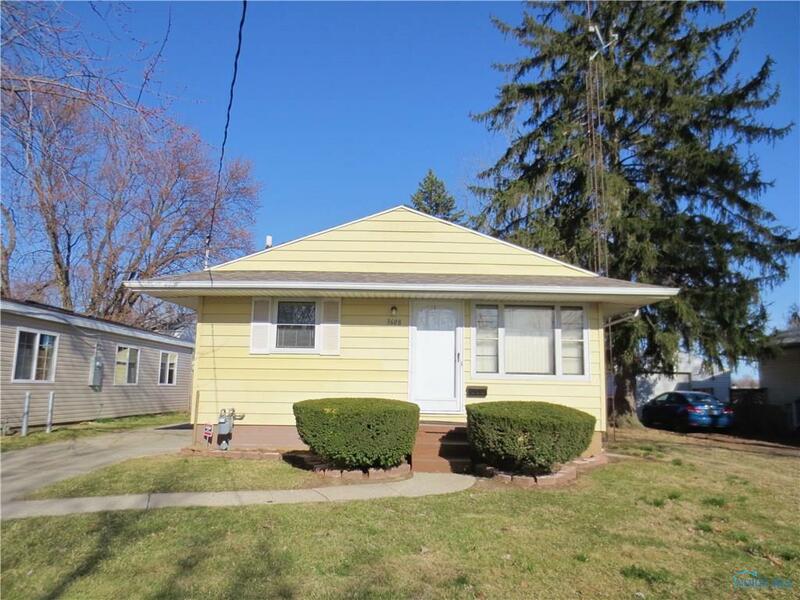 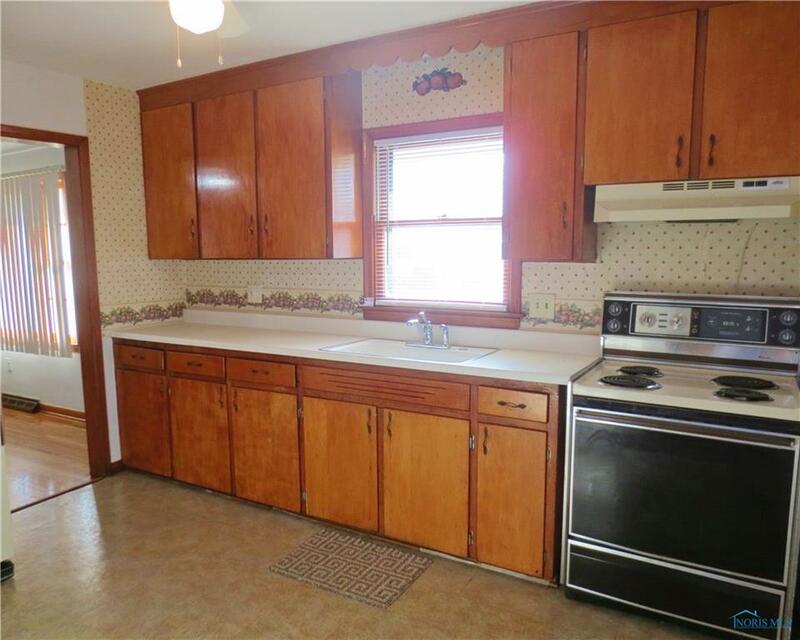 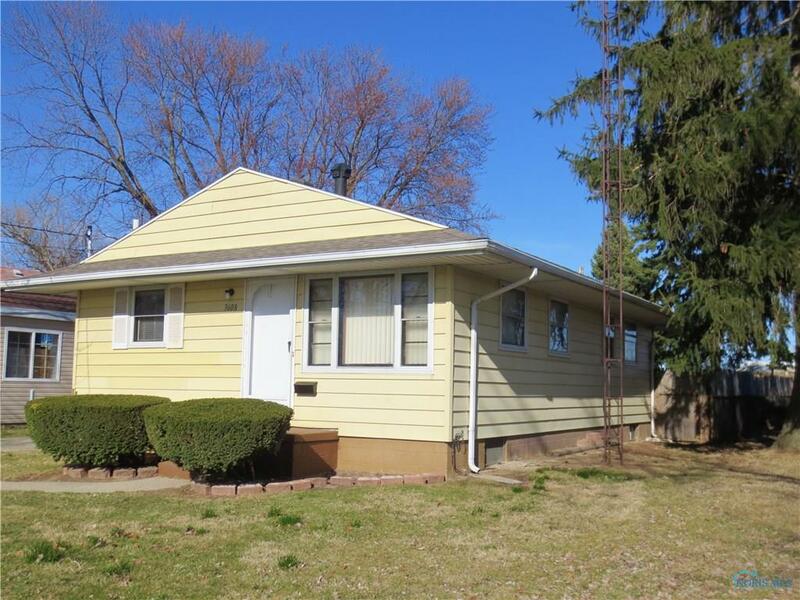 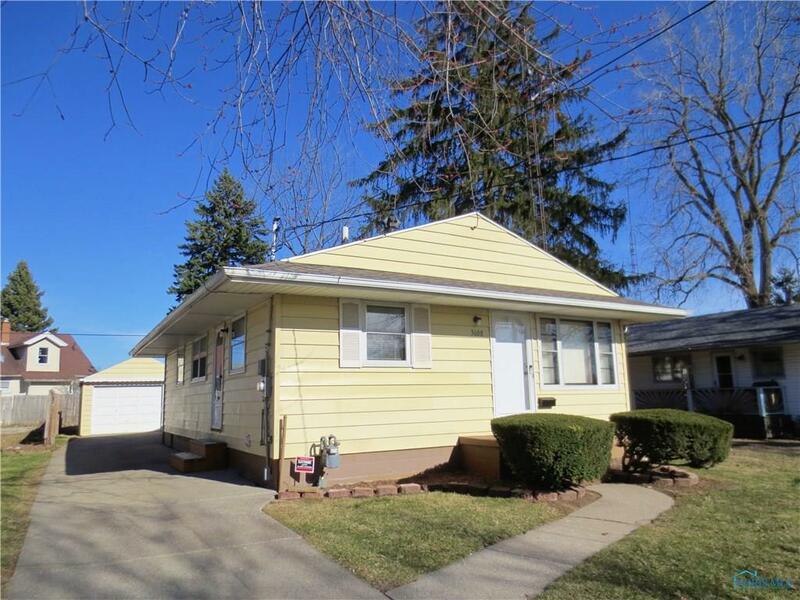 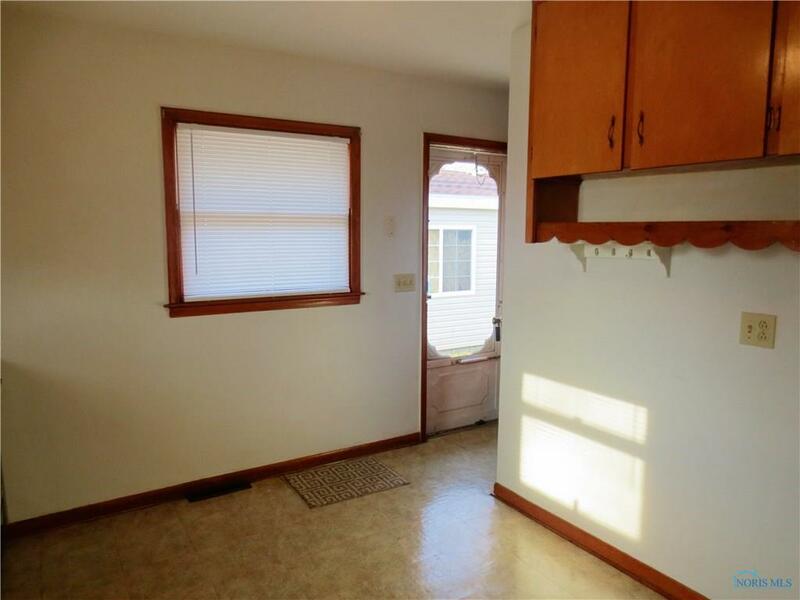 Great home in move-in condition. 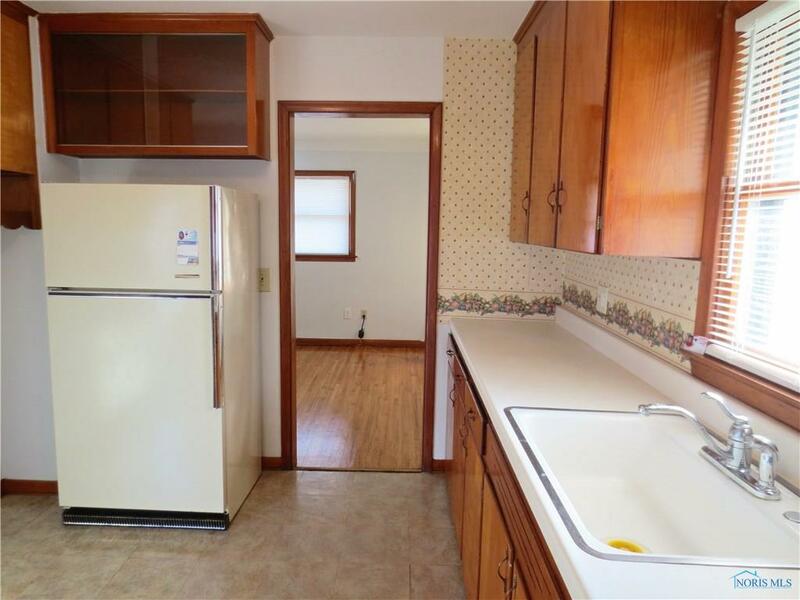 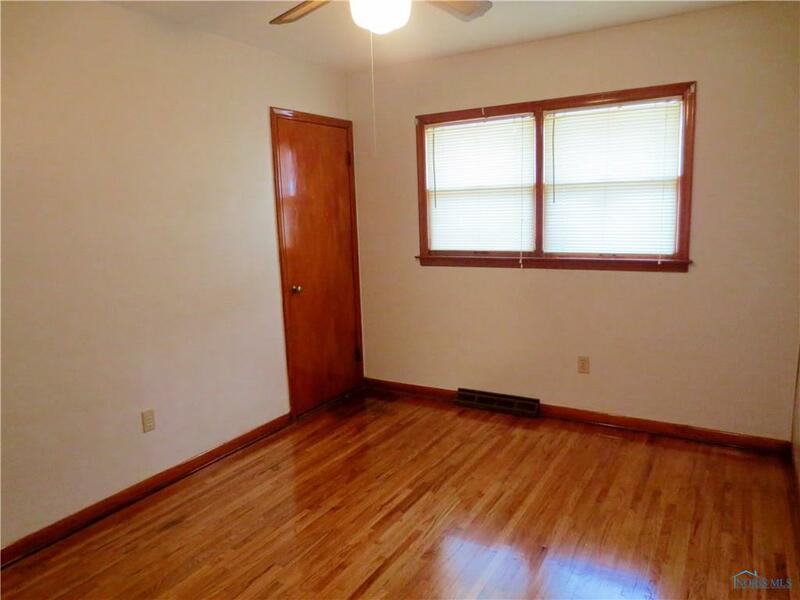 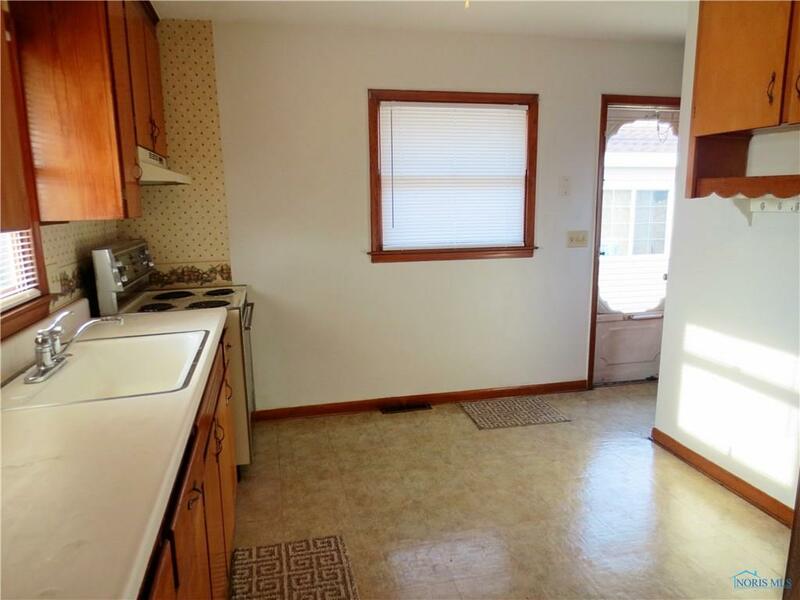 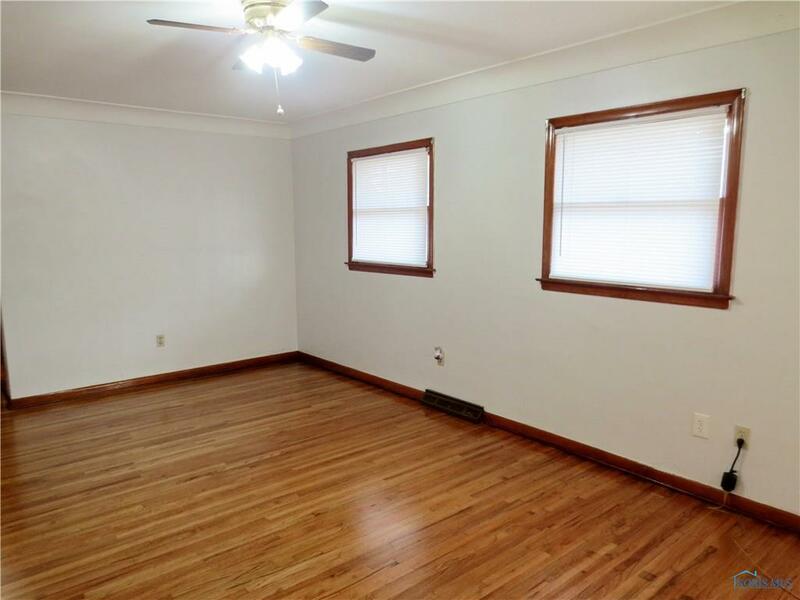 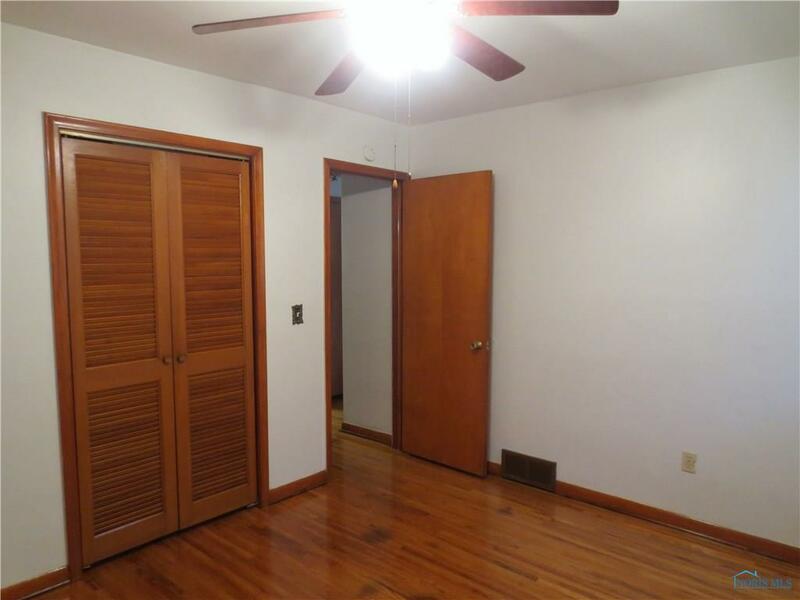 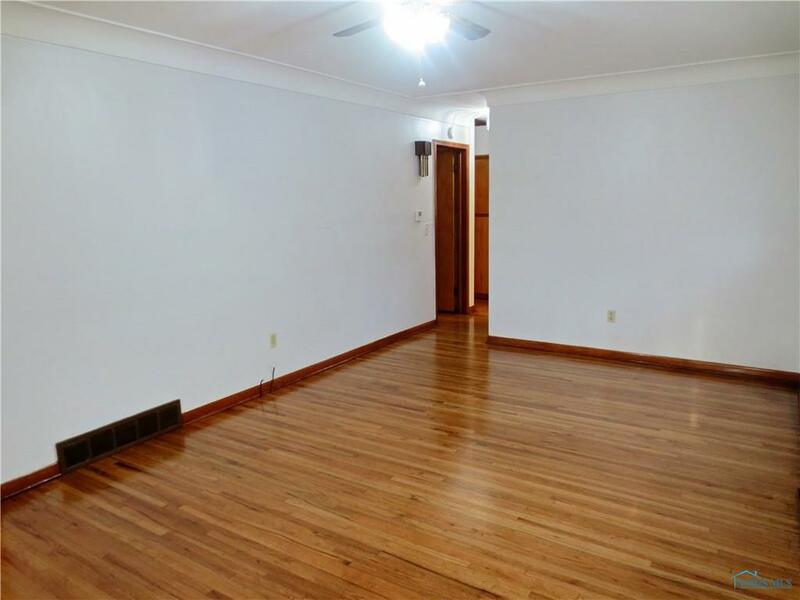 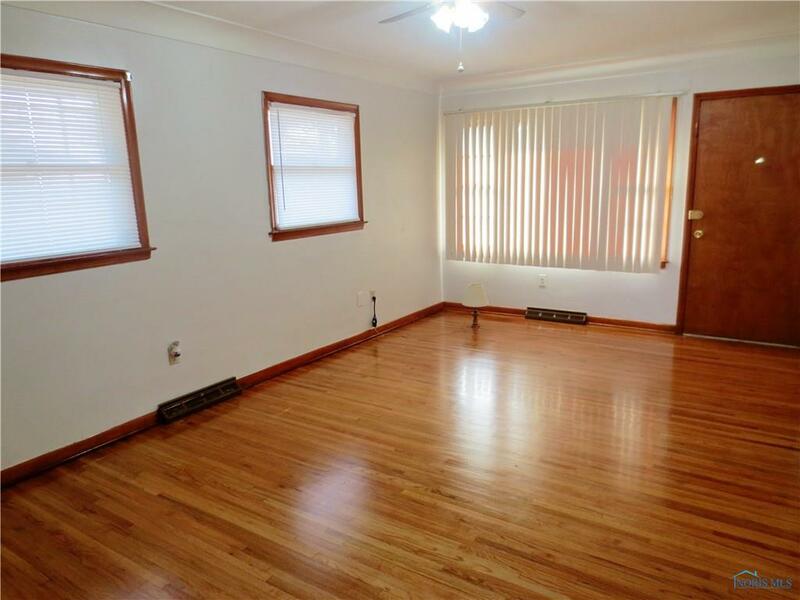 Beautiful, refinished hardwood floors in living room and all bedrooms. 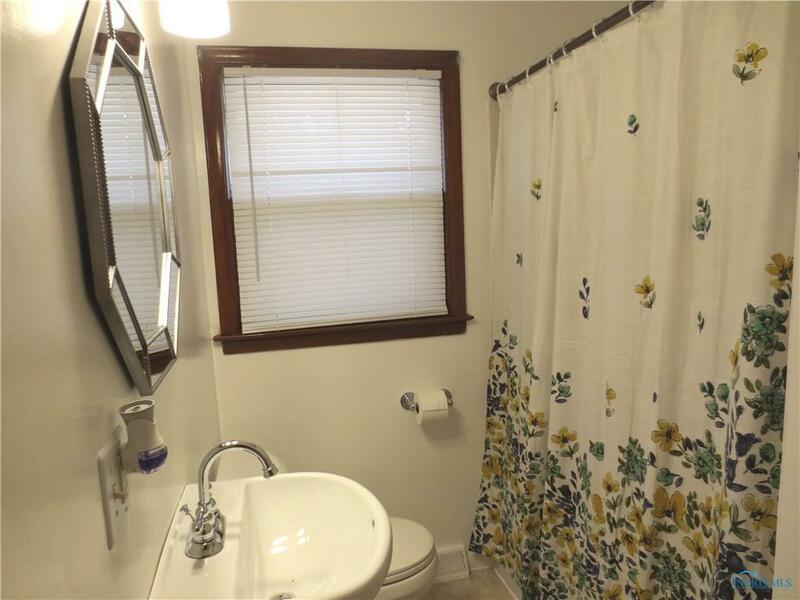 Updated bathroom--sink, toilet, faucets and floor. 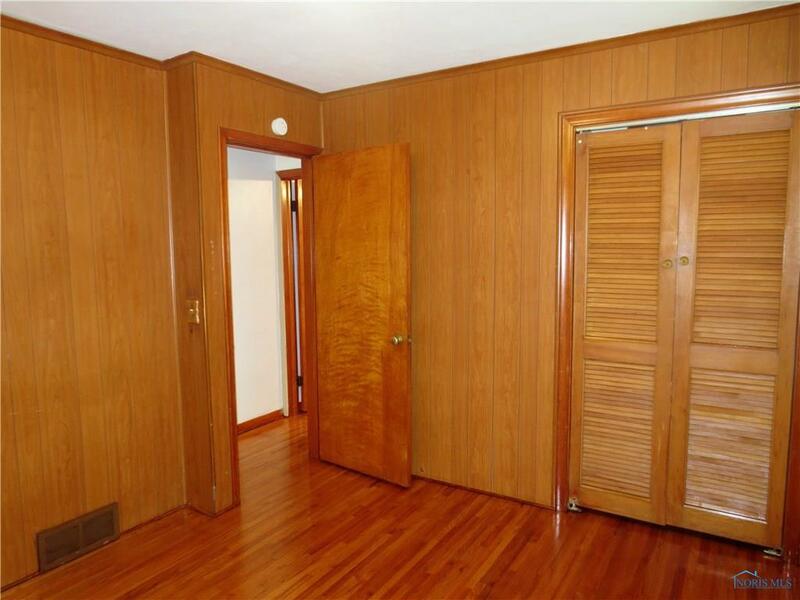 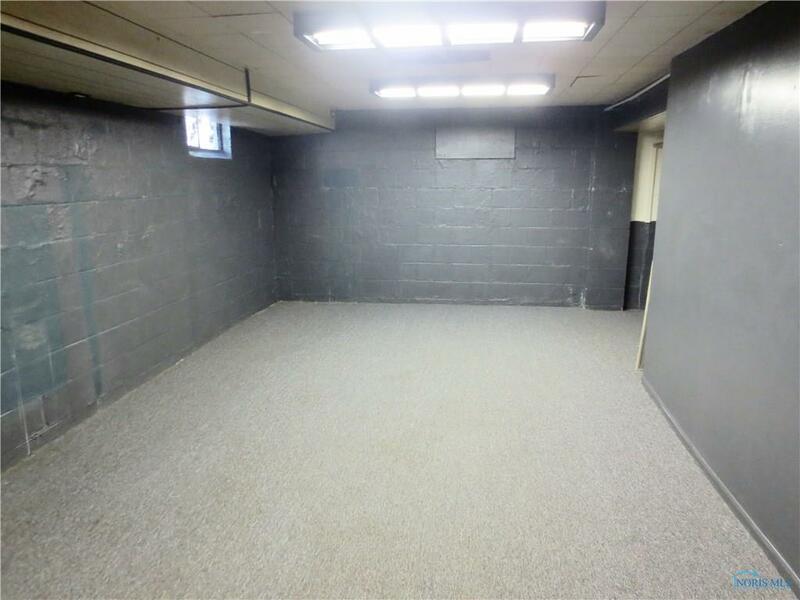 Could have a fourth bedroom in 23 x 12 carpeted room in the basement. 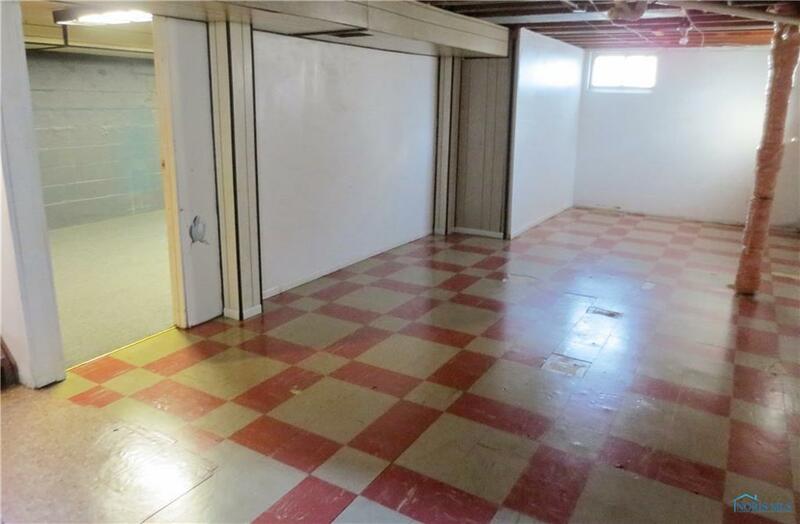 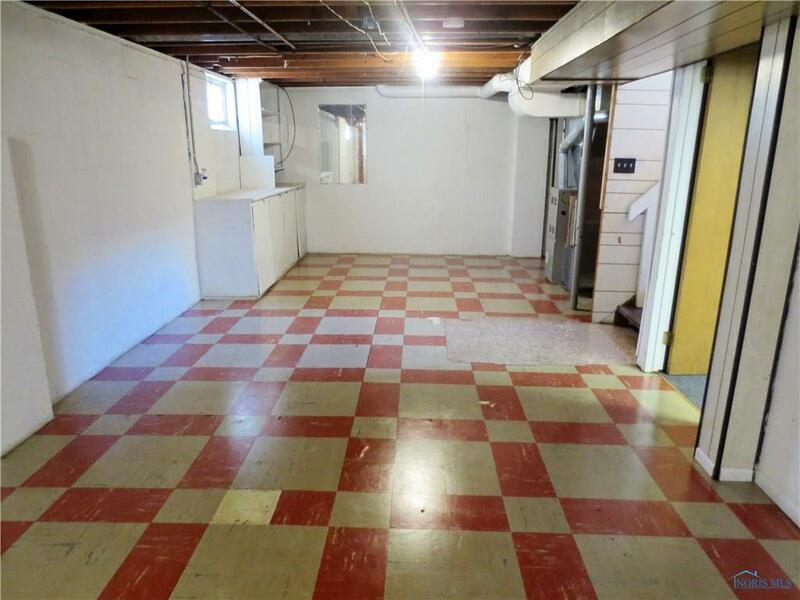 Tiled 36 x 12 rec room has plenty of room for a media room, pool table, etc. 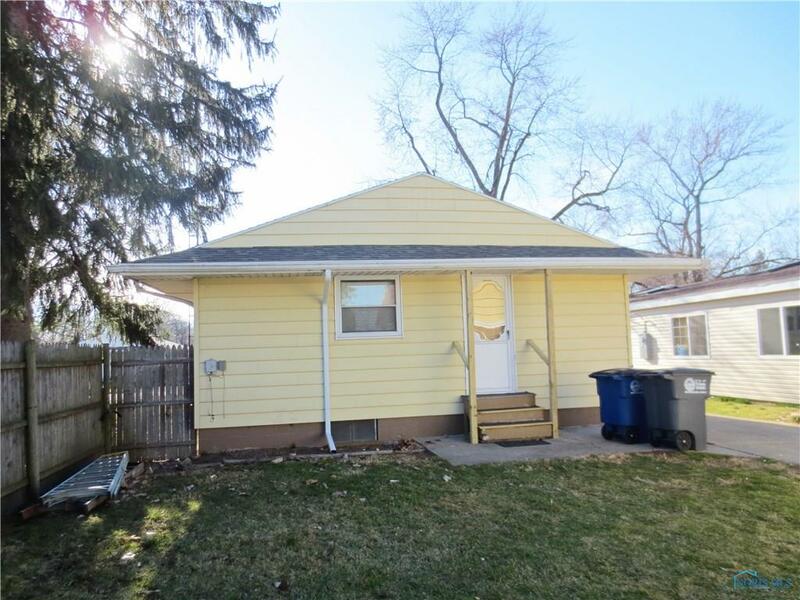 Total tear-off roof in 2018. 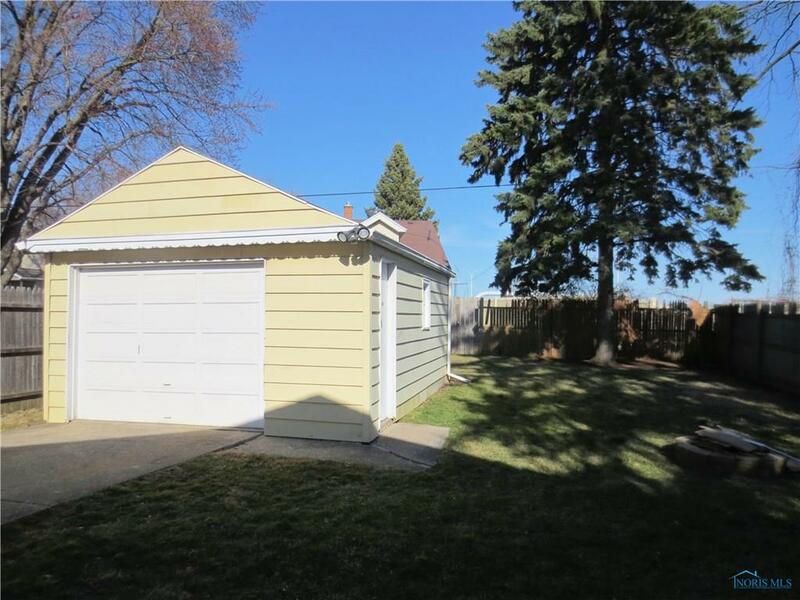 Dead-end street with a new park two doors away.